Hi Everyone and welcome to our November Newsletter. Everyday that passes, Wartile grows in content, features, polish and community. Seeing the growing interest in this project is a tremendous motivation for keep going, improving adding and optimizing everything we have built up so far and we can’t wait to share it all with you. 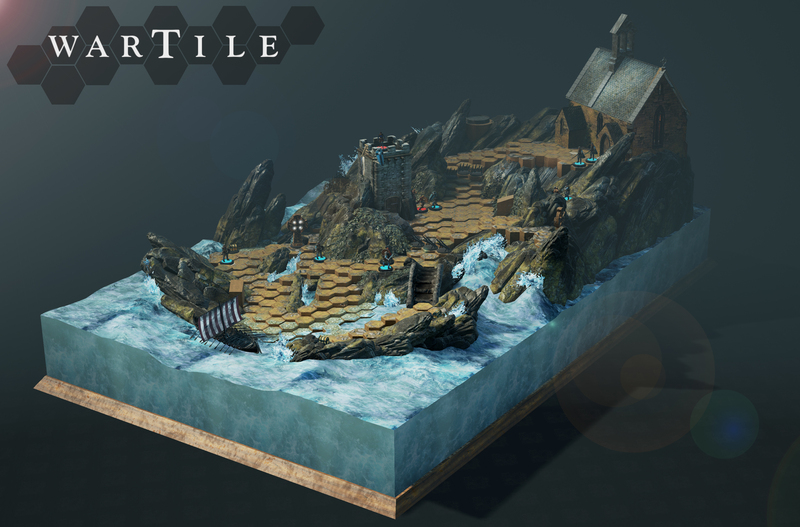 We still have a lot of work to do on Wartile, but we think its almost time to share the game with those of you who want to be an active part of its development. First a big thanks to all of you of you who have been part of the Closed Alpha and provided us with detailed feedback and exit ratings. It helps us to better understand your game experience and prioritize our attention on features that matters to you. With the next major update, we focus on the multiplayer experience, introducing a better quick match system and friend invites. So, if you want to give your friends an honest beating make sure they sign up to the Closed Alpha and make sure to tell us about your (hopefully) winning experience afterwards. Since our last newsletter we have created a lot of new content and tweaked many features. Here is just to mention a few. Please notice that most updates wont go live before our next update in a weeks time! If you have questions, comments or feedback, you are welcome to visit the Steam Community Hub for a more direct dialog with us or the Community. The Steam group already have 1.677 members, and we try to answer any questions as fast as possible. We are also happy to announce that we have received founding from Zaxis ApS. This allow us to further develop and polish Wartile before going early access on Steam. 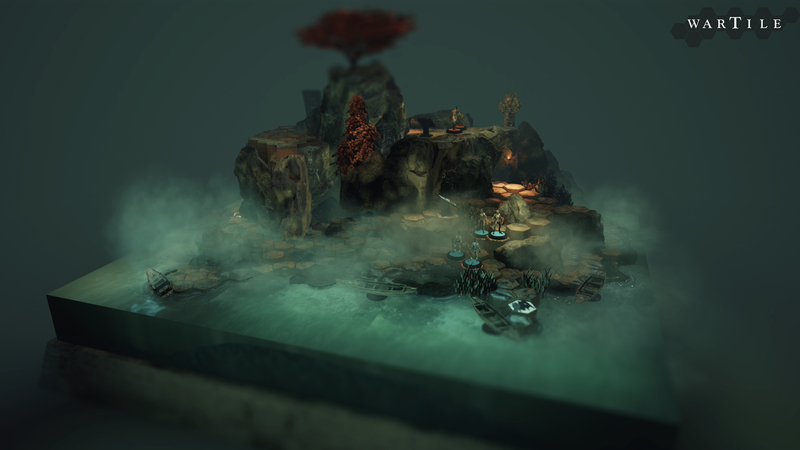 Zaxis ApS is also behind Zaxis games who are producing Fimbul The Jotun Child, another really cool Viking game. This was all for now, we are looking forward to bring you more news about our next big update in a weeks time, until then .. have fun everyone and we hope to see you in-game.